Despite the seemingly unstoppable rise of new condominium complexes in Bangkok, the apartment market is still performing strongly in the Thai capital with occupancy higher in the most popular expat areas than the condo market, according to a recent report from CBRE Thailand. 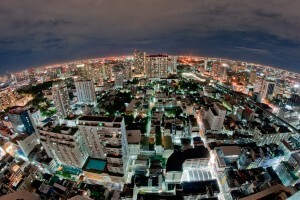 The number of expats in Bangkok is growing steadily. To date, there has been a yearly increase of 9.5 percent in the number of people arriving in the capital with work permits, based on the Ministry of Labour statistics. Generally, expats in Thailand prefer the popular areas of Sukhumvit, Lumpini and Sathorn when choosing accommodation, and opt to rent rather than buy, as many expats, especially in Bangkok, usually stay for only two to three years. The Phrom Phong neighbourhood on the Sukhumvit road is becoming increasingly popular with foreigners, thanks in part to the recent opening of the luxury shopping mall, The EmQuartier, according to Thailand Business News. The slated completion of The EmSphere, the third phase of The District Em, in early 2017 will add to its appeal to expats who want to live in the area. While the 11,000 apartment units in Sukhumvit, Sathorn and Lumpini are 90 percent occupied, the 92,800 condo units in the same area lag behind with an 80 percent occupancy rate. This is despite the fact that many apartment blocks are more than 20 years old. Per CBRE Thailand, expats tend to prefer apartments to condos as the single ownership of an apartment building means that they can go straight to the building owner when they need repairs or maintenance work. Conversely, with a condo, the building manager is only responsible for the common areas and will not be able to help with any problems specific to the unit, and it may take longer to get a landlord to help the tenant. As such, apartment buildings are generally much better maintained in the long-run than their condominium counterparts, while Bangkok apartments are usually in a much better condition than condo buildings of a similar age. 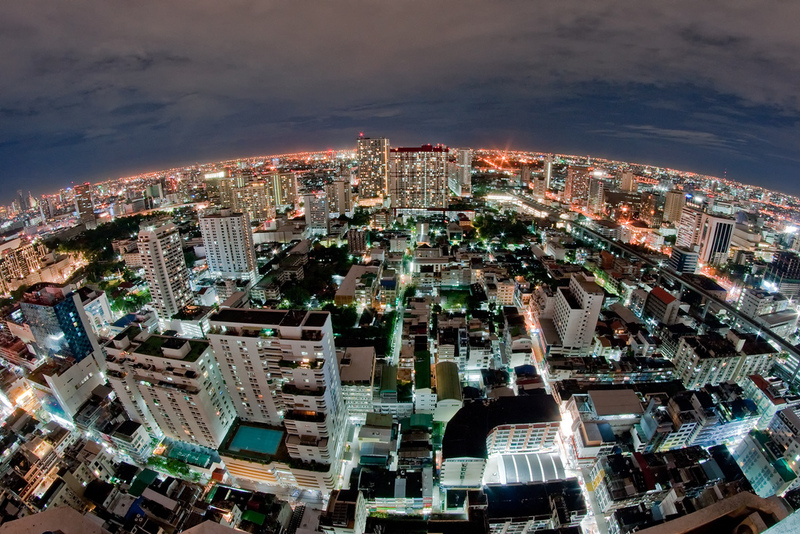 This could be an opportunity for residential developers, as there are only 415 apartment units currently under construction in Bangkok’s popular areas, as opposed to a huge 27,000 condo units currently being built, according to CBRE.